Motorcycles are cool. 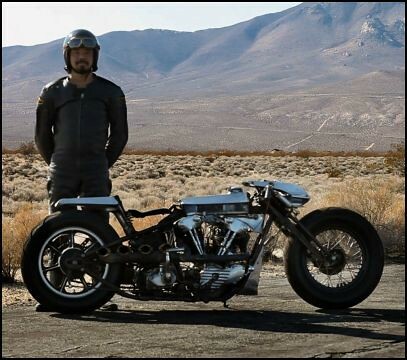 Shinya builds even cooler custom motorcycles. shinya kimura @ chabott engineering from Henrik Hansen on Vimeo.